The first official photos for the Ghostbusters II Select Series 1 Figures have been revealed by Diamond Select Toys and Nerdist. The new series was officially revealed back at Toy Fair 2017. While the figures from the first Ghostbusters film allowed fans to set up the massive rooftop diorama, these figures will each include pieces to build the front of the Ghostbusters home base; the firehouse. The first series for Ghostbusters II includes Ray Stantz in a Santa Claus hat, Louis Tully in a Ghostbusters uniform, and Vigo the Carpathian. 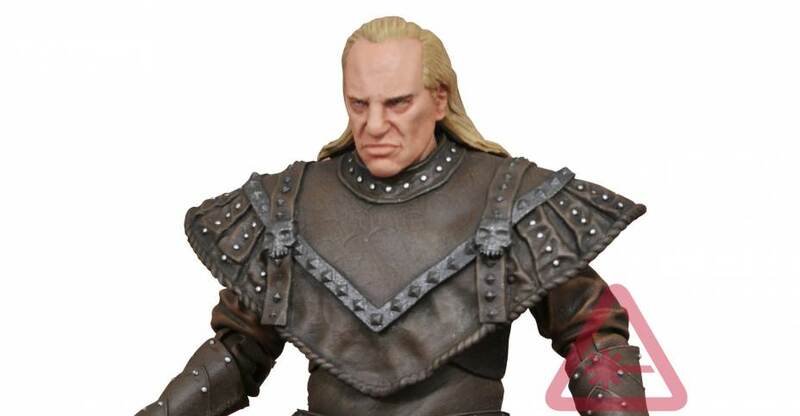 That Vigo is awesome. 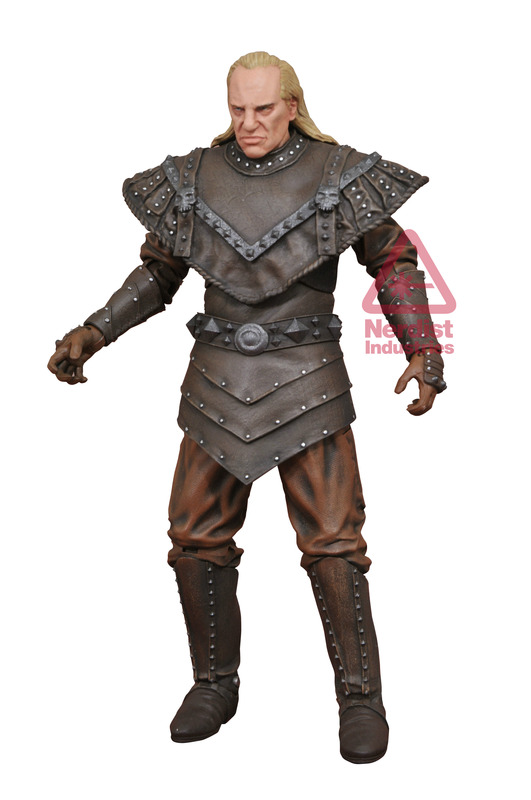 The Louis will nicely replace the Vinz Clortho figure. I also desperately hope DST makes the Scoleri Brothers. 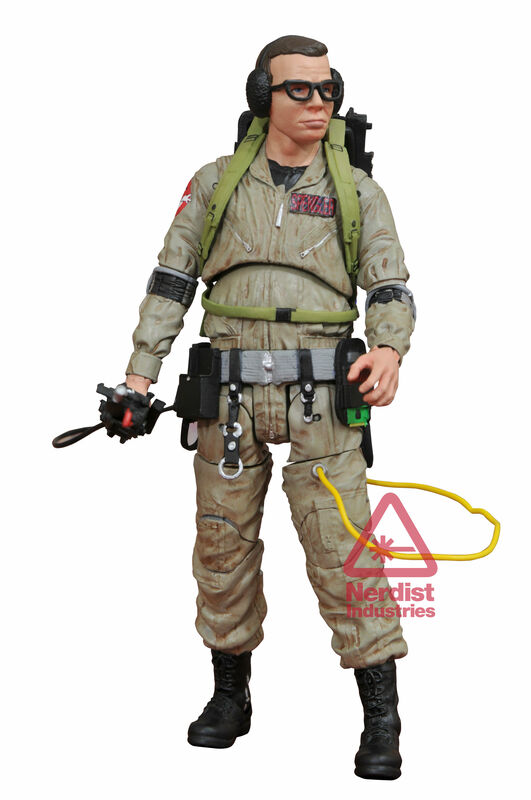 Is Louis really a new head slapped on an Egon body? If so thats gonna be about a foot taller than he should be. Other than that though, solid wave.